Massage can be used as an alternative (or in addition) to your normal cool-down routine. It helps to decrease muscle tone, allowing improvements in muscle length and joint range of movement as well as helping to break up the lactic acid and remove it from your muscles. 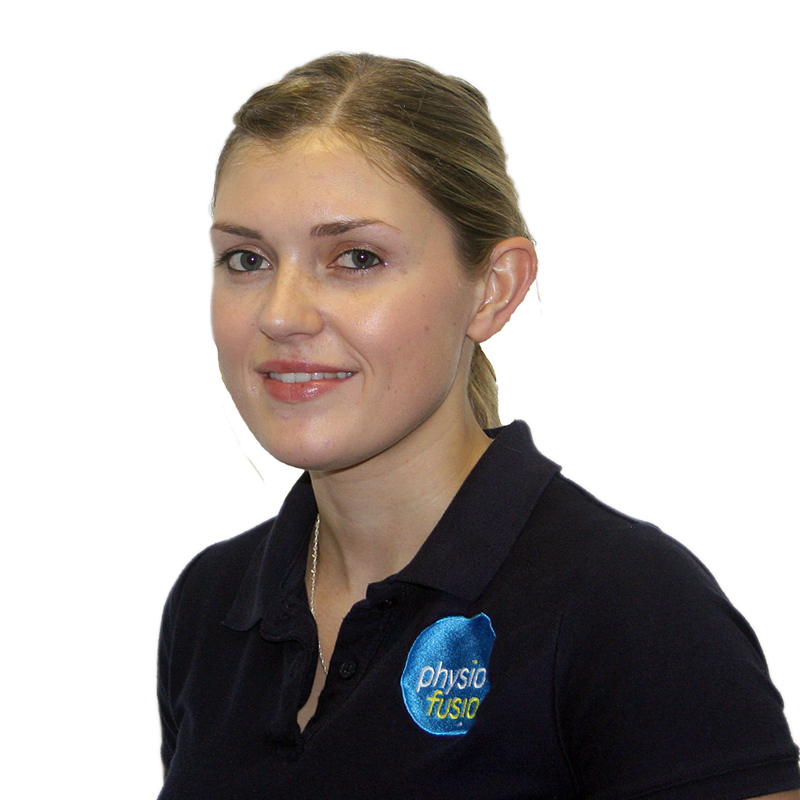 Research has also shown that massage can also help in regeneration of the superficial muscle fibres within a muscle as well as improvements in joint awareness (proprioception) and muscle strength following exercise – both being very important in injury-prevention! Plus it’s a nice way to unwind following a strenuous, yet enjoyable work-out! Commonly, after strenuous amounts of exercise, massage is an ideal treatment. Most professional athletes will use massage as a form of recovery after any event they participate in. Massage also helps to prevent possible future injuries, as tight muscles and strains can lead to more serious problems during future exercises. When you are partaking in any form of exercise, your heart rate and breathing rate increases to help deliver oxygenated blood to your skeletal muscles. This ensures that your muscles are receiving the energy that they need to contract effectively. During strenuous exercise, the production of lactate and other metabolites results in a burning sensation often felt in the active muscles. This painful sensation often prompts us to slow down, therefore, forcing a recovery period whereby the body clears the lactate and metabolites. Most of us are pretty good at warming-up prior to exercise but we are maybe not as dedicated to performing a cool-down afterwards. A cool-down is an easy form of exercise, performed after more intense activity, to allow the body to transition back to its resting state. This may include a slow jog for the lower extremities and some static stretches to allow the muscle to return to its resting length. If you wish to book in for a massage, or you would like further information, I am more than happy to answer any of your questions. 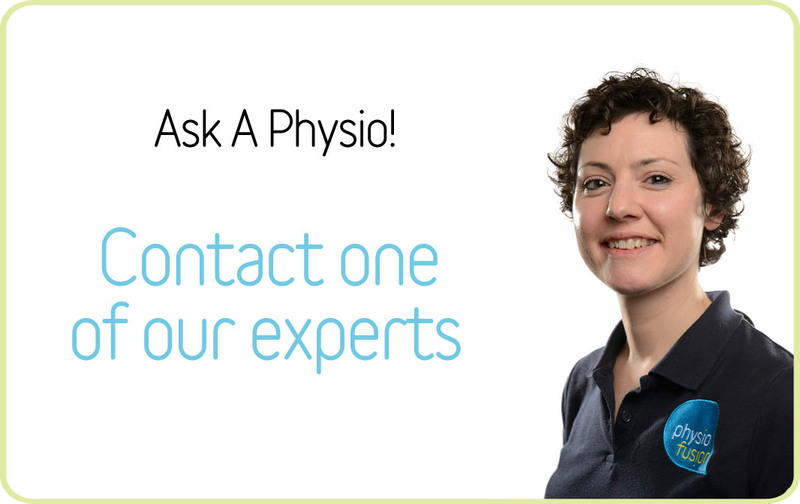 Use our FREE Ask-A-Physio service online to message me directly, or call Physiofusion’s head office on 01282 453 110.